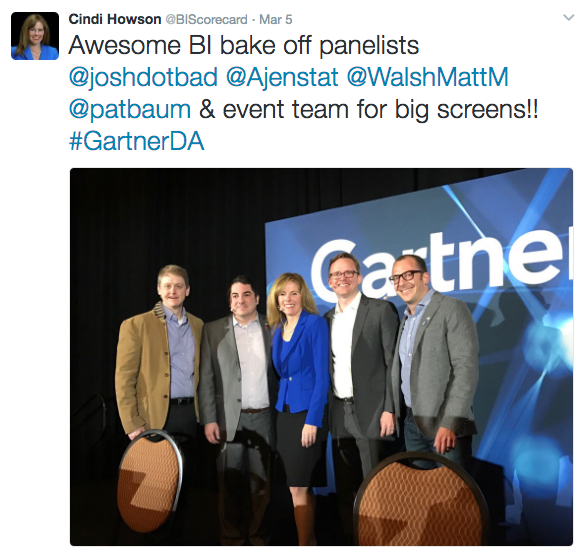 4 Top Chefs (in this case, Vendors) selected by Gartner faced off in an epic BI Bake-Off at the Gartner Data & Analytics Conference in Texas this Sunday. The goal of the event was to provide attendees a unique opportunity to see modern BI and analytics tools in action and educate prospective buyers and influencers on key points of differentiation. What is the leading cause of traffic fatalities and is it different by state, or age group, over time, holidays? They were also asked for proactive advice: When not to drive? How to reduce teen deaths? 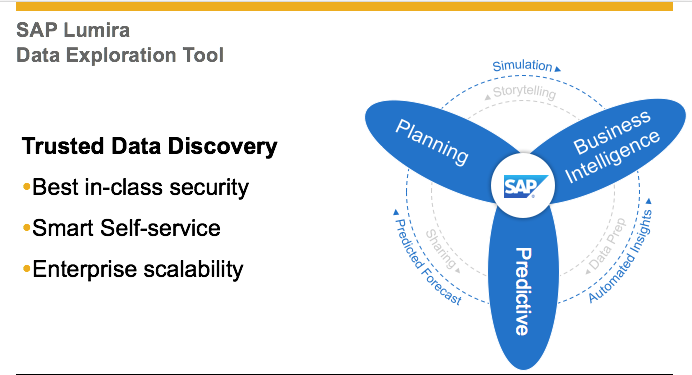 SAP Master Chef Matt Walsh boldly stepped up to the cooking station, armed with all the key ingredients for a show-stopping exploration of data discovery. 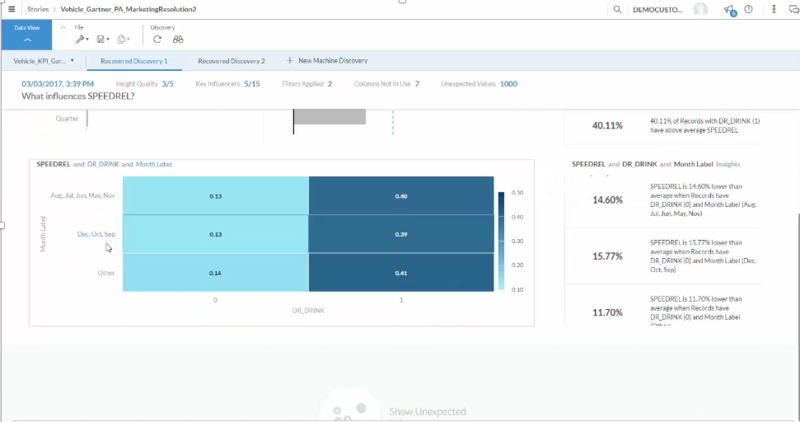 What makes SAP unique is the ability to meet all analytics needs with integrated analytics in a single platform with an intersection of BI, Predictive and Planning capabilities. 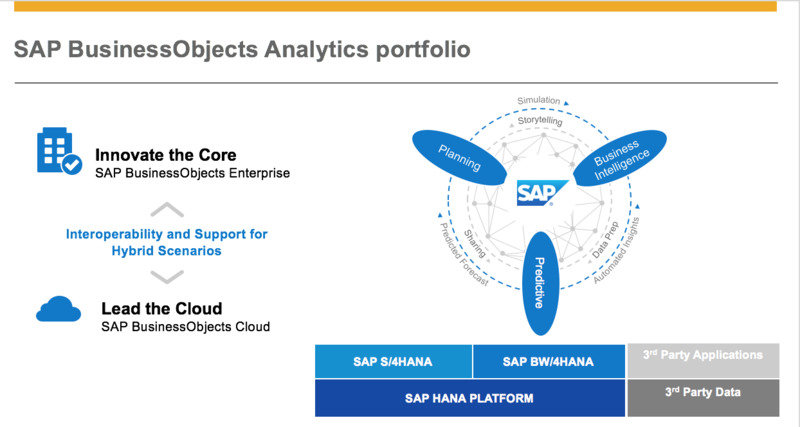 The SAP BusinessObjects Analytics portfolio provides a comprehensive set of modern analytics capabilities, on premise and in the cloud, that work together to analyze data wherever it is. 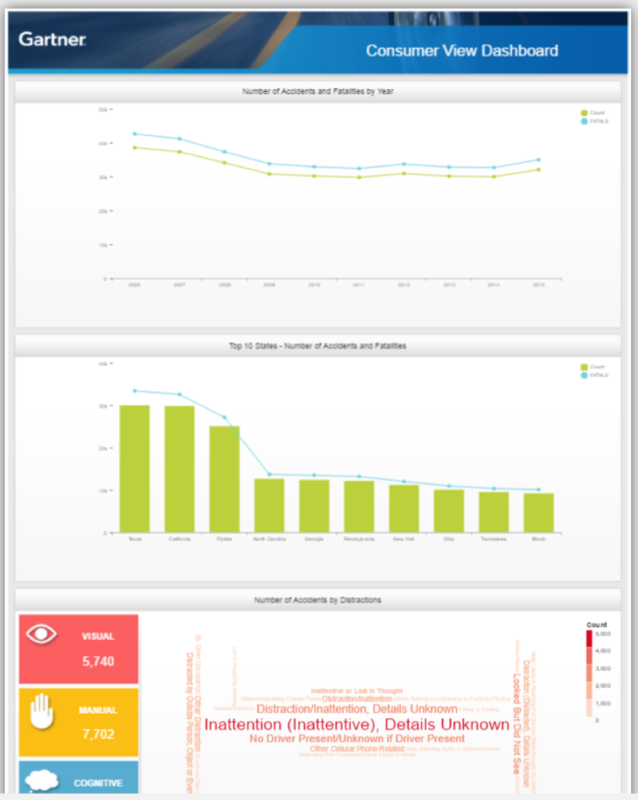 Export of data – the user can click on Export Records icon on the top right of the chart export data to Excel. On the top we have filters for state and year. Based on the filter selection, the data in the page is refreshed. 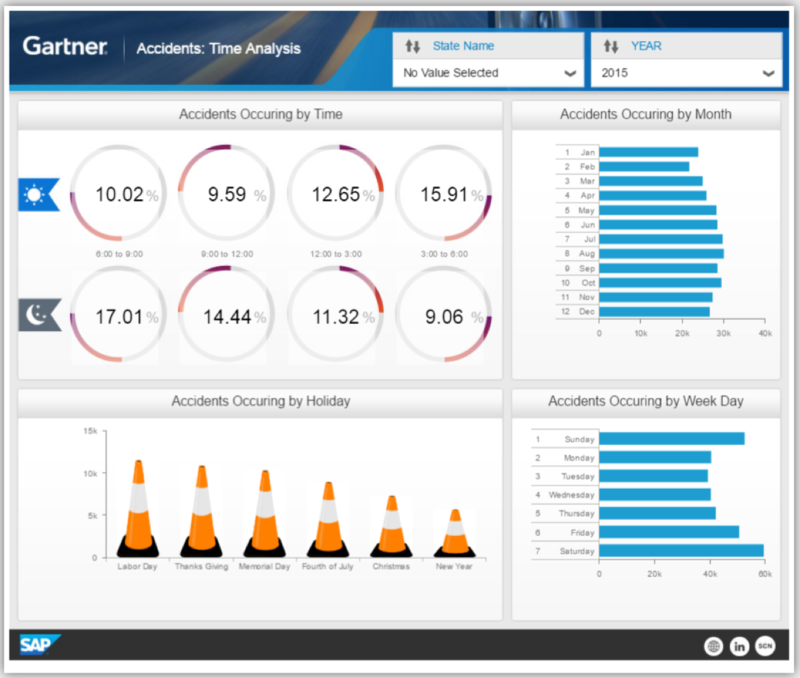 Visual discovery and dashboards empower business users to explore their own data and create visualizations and dashboards with limited IT support. 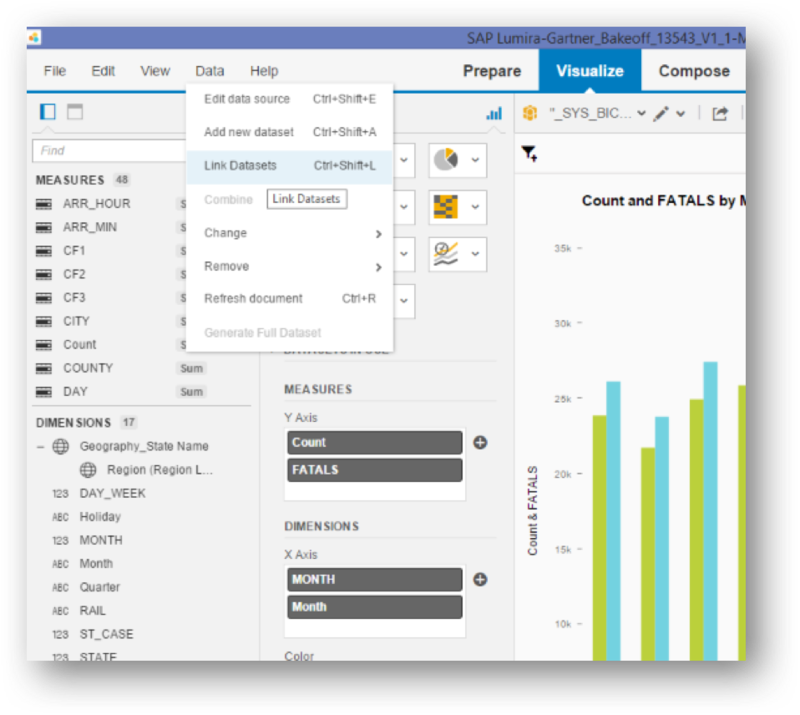 SAP BusinessObjects Lumira empowers business users to instantly access, combine, and transform data. 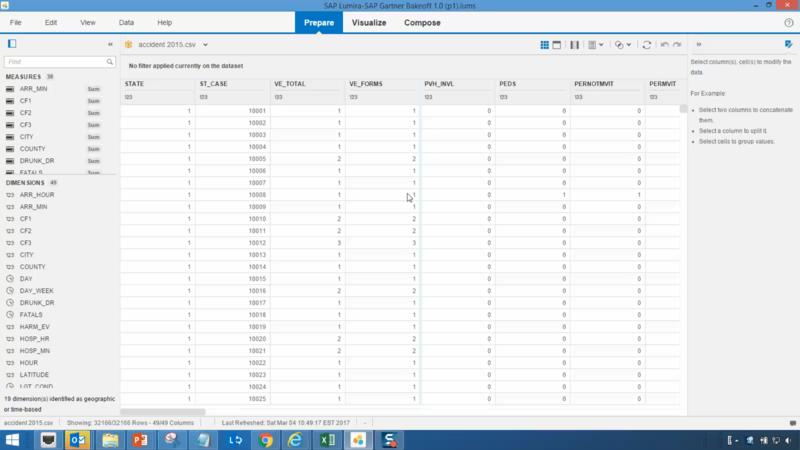 Use data in local files or connect SAP BusinessObjects Lumira with Microsoft Excel, CSV, text files, SAP HANA, BW, Query with SQL and best-in-class connectivity to Universes and more. 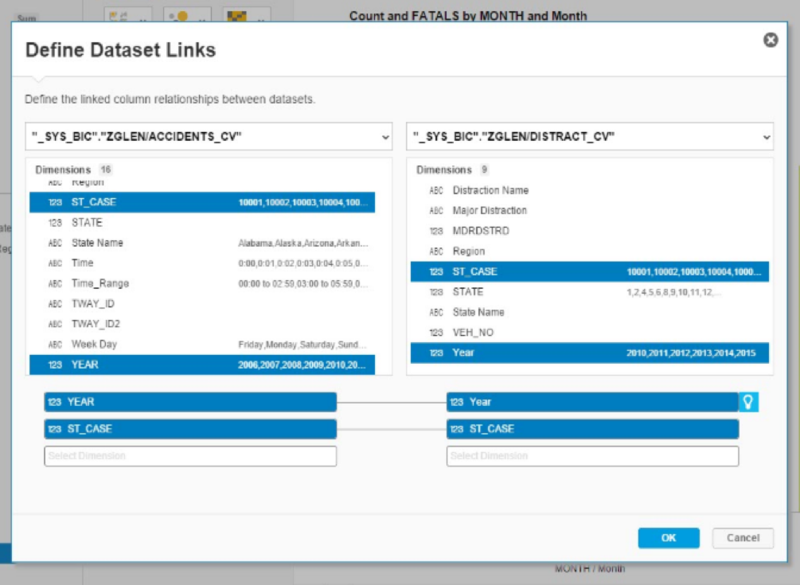 With access to multiple sources of data, business users can mash up trusted corporate data sources with additional data they may have to analyze specific business questions. In this case, we can join the accidents data and the distractions tables using state case and year column. Using data visualizations to convey knowledge and information is great, but we want your data helping you tell stories. 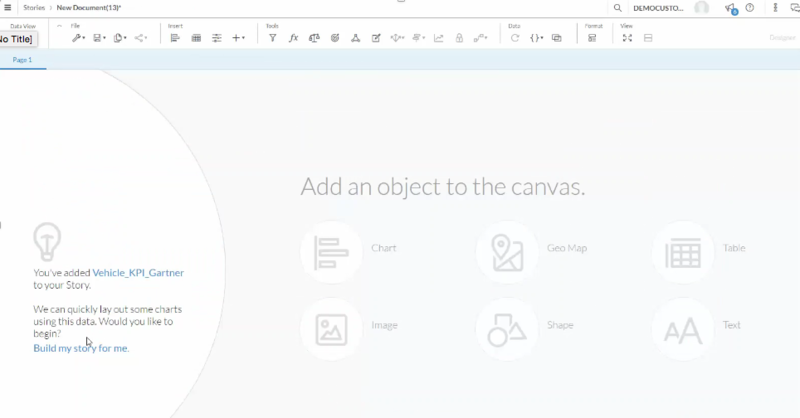 No need for coding or scripting – it’s drag and drop. You can even design your own infographic. 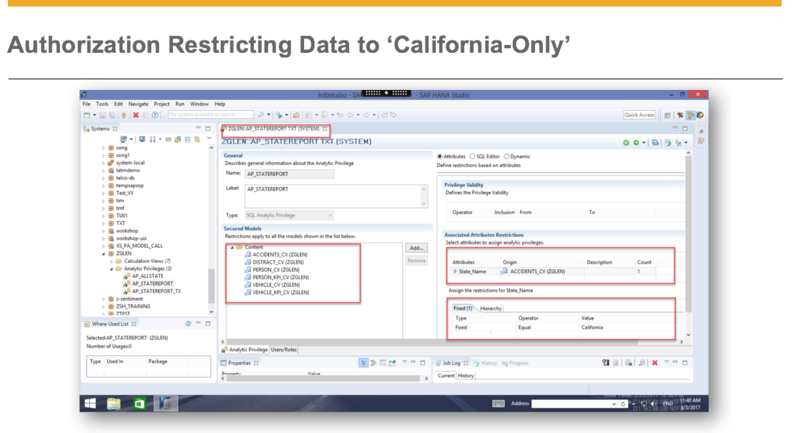 A key differentiator with SAP BusinessObjects Lumira is the ability to leverage SDKs in order to develop custom product extensions. 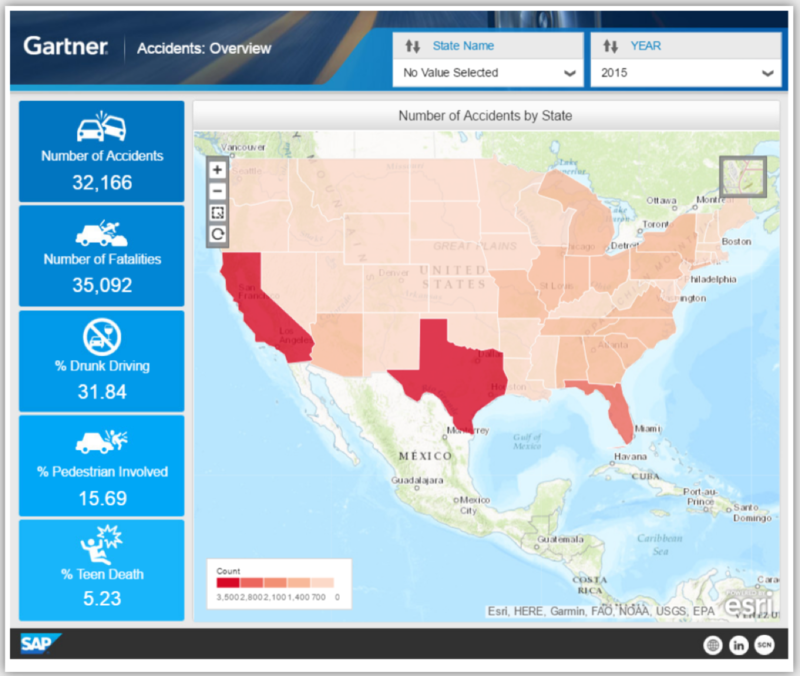 In this scenario, the Governor of the state is asking for a scheduled report on accidents in the states and they do not have direct access to the BI tool. 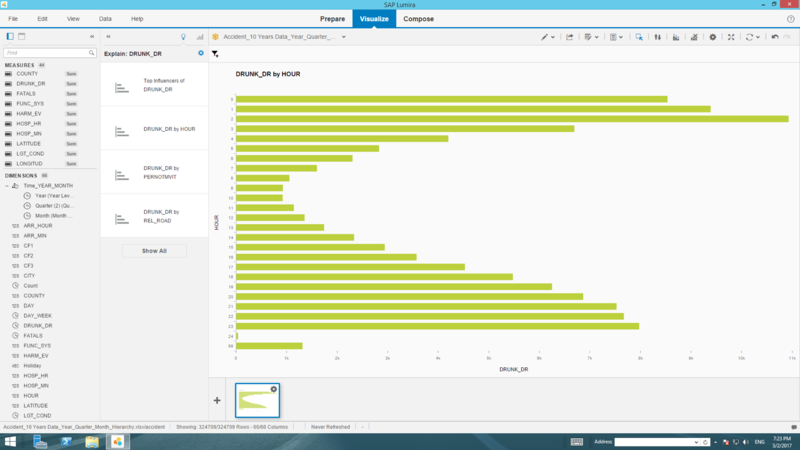 Most customers who have SAP BusinessObjects Lumira have purchased it as a part of a package. 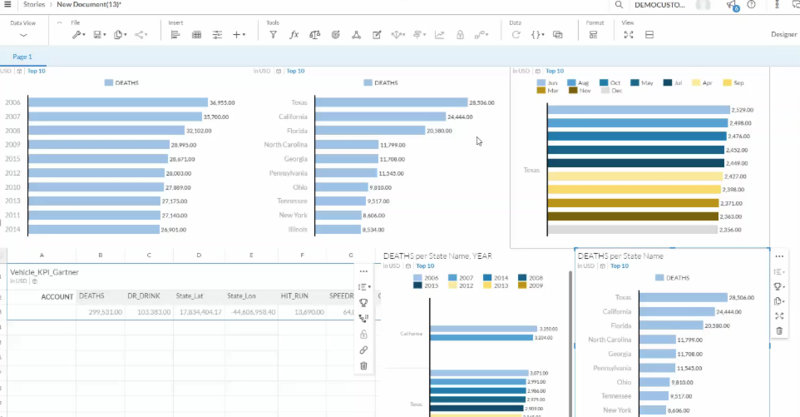 With a comprehensive analytics suite, leverage a tool like Crystal Reports to send that pixel perfect PDF report, or use the BI platform itself to schedule Excel of Flat files to be sent to an email address. Many of the largest financial institutions like JPMorgan use this to send out hundreds of thousands of statements out a day! 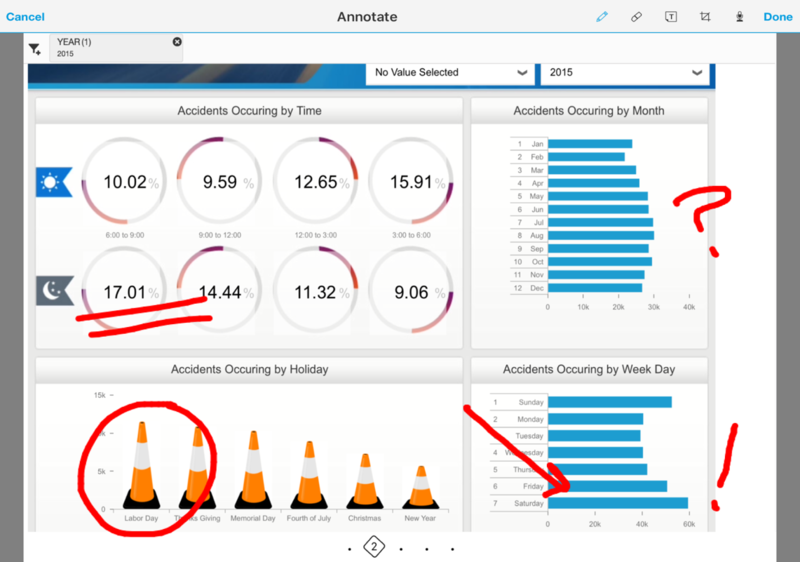 You can also access SAP BusinessObjects Lumira stories on the iPad using SAP BusinessObjects Mobile, which provides data exploration and BI distribution in a single application. 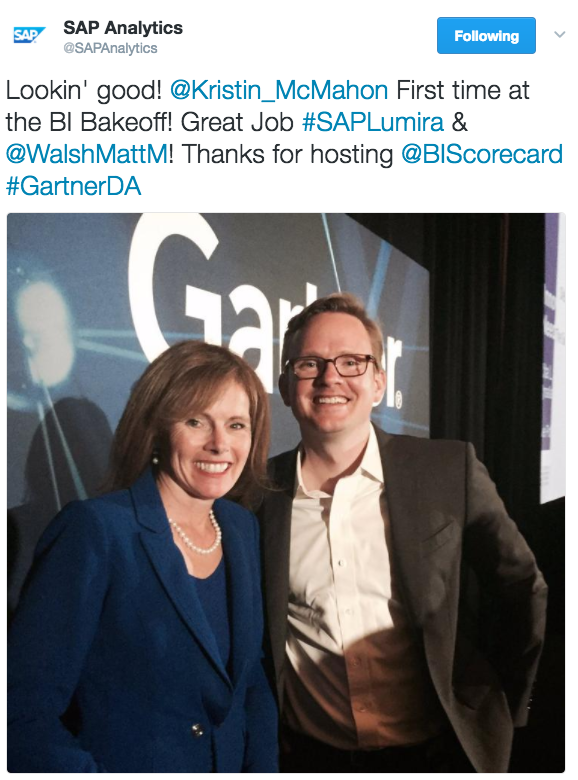 A major differentiator SAP brings to the table is governance. With the BI Platform, you give scale and trust for IT and management. Major cost savings are involved when IT only has one infrastructure to manage and can truly govern, audit and manage your BI platform to maintain one single version of the truth. 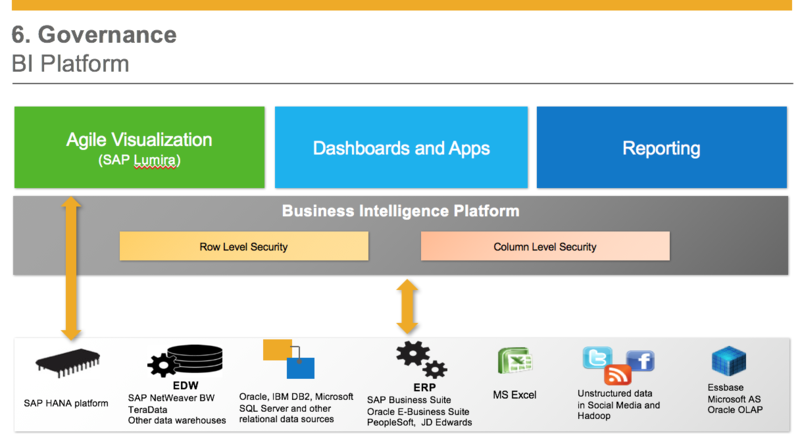 Here we are showcasing the modern BI approach by leveraging the security model in the source system – in this case, SAP HANA. 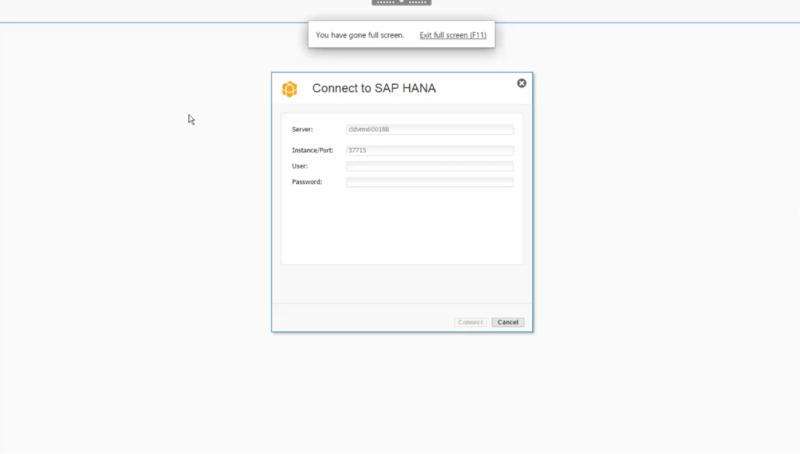 We are making a Live connection to HANA, and only display the data meant for that user. This ensures that the right user receives access to the correct set of information in the most efficient way possible. 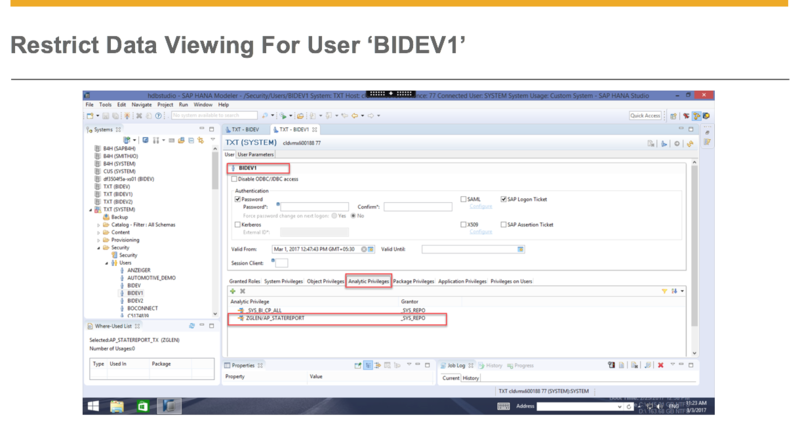 This is equally as important to the small departmental deployment of SAP BI as well as the giants like InfoSys who support 170k users! In this scenario, the governor’s office is tired of PDF and Excel reports and wants something more interactive. Maybe NHTSA doesn’t want to open up its on premise environment to external agencies like this. Chef hats off to Matt Walsh for the epic Top Chef demo. Now that we’ve got your appetite going with this BI Bake-Off, don’t think we’re going to let you go hungry! Don’t miss the freshest serving of the next askSAP Analytics Community Call, featuring Senior Vice President of Analytics, Mike Flannagan and Christian Frank of B.Braun. 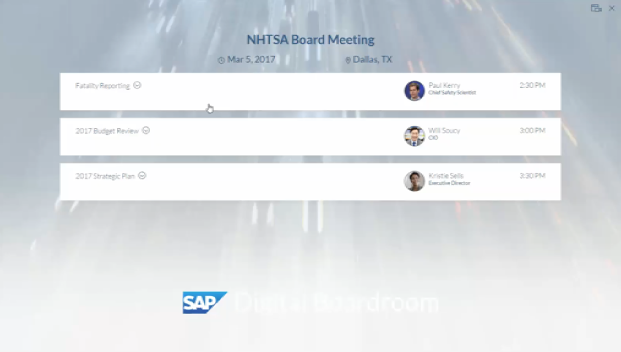 On March 16th, we’re dishing out the Journey to the Cloud: SAP Strategy and Roadmap for Cloud and Hybrid Analytics Scenarios story. 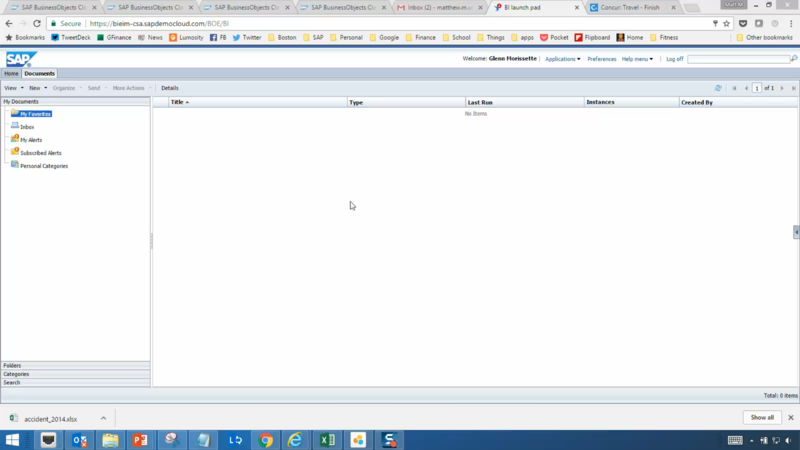 Get the latest on new features and functionality for SAP BusinessObjects Cloud and hybrid use cases for customers on premise with SAP BusinessObjects Enterprise.